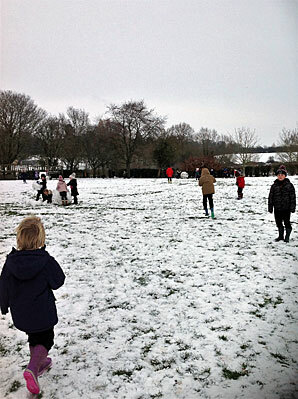 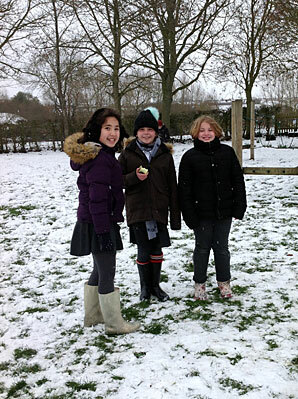 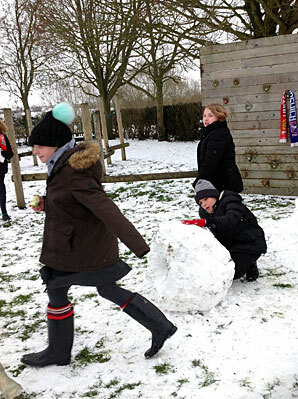 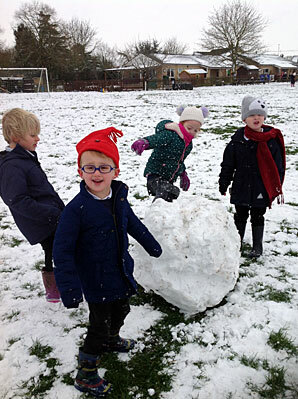 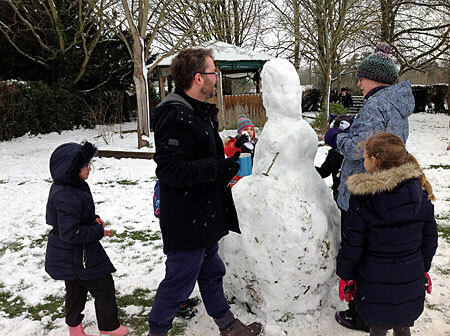 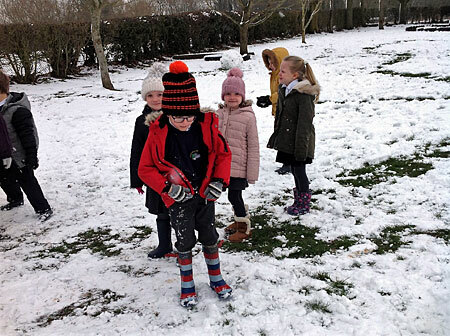 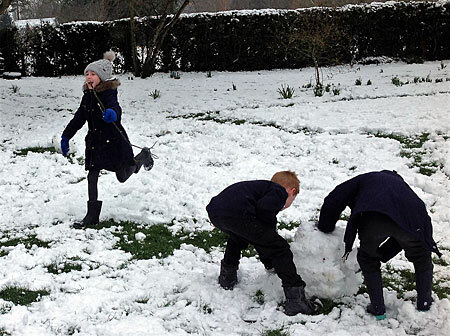 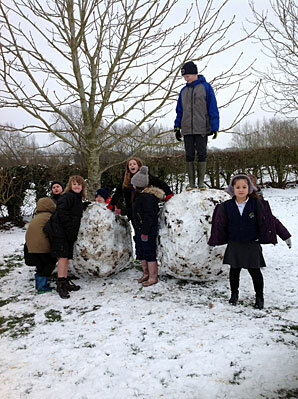 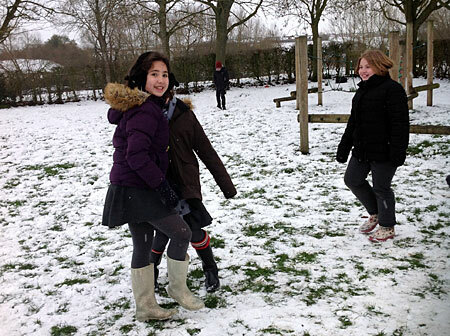 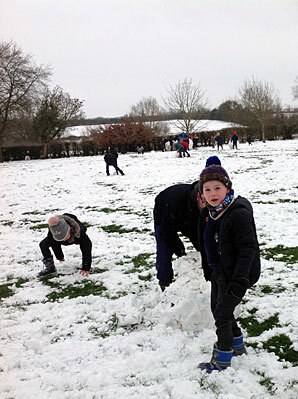 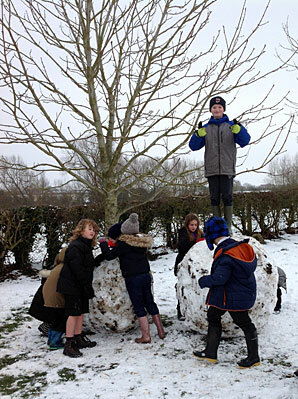 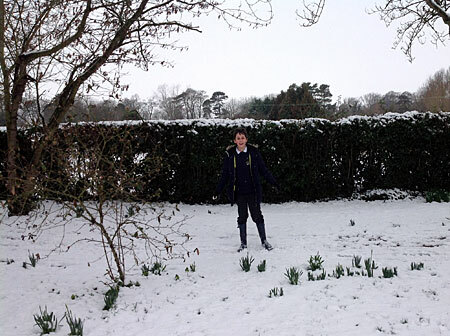 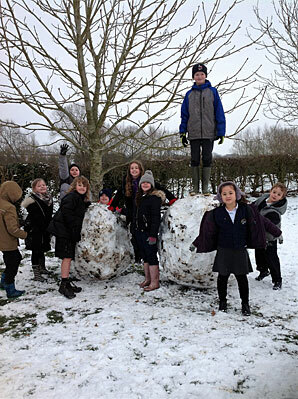 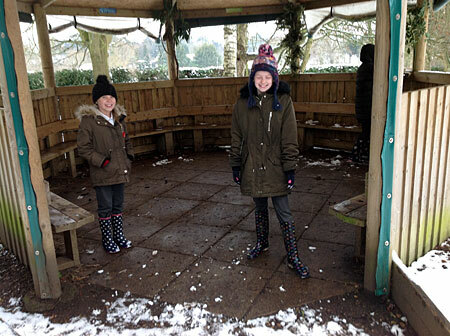 On Friday 1st February, Chesterton managed to stay open despite the wintry conditions. 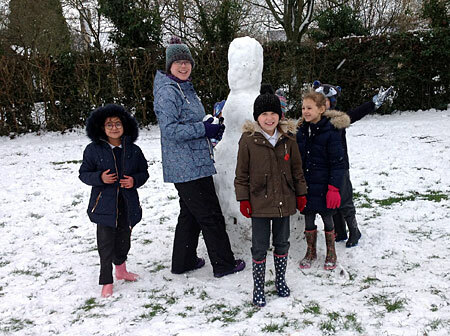 The children (and their teachers!) 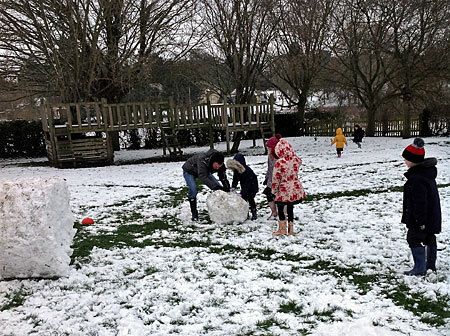 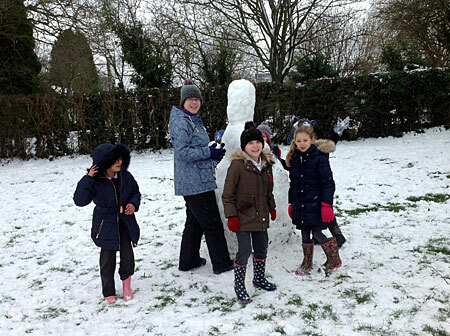 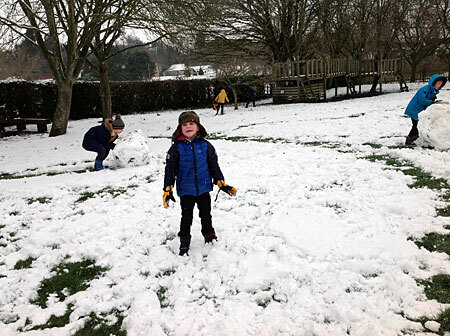 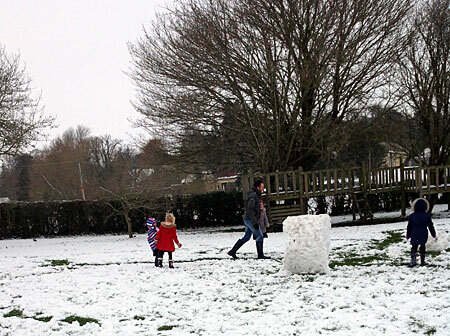 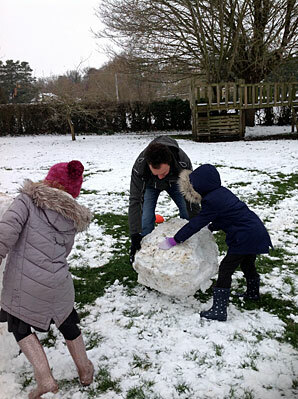 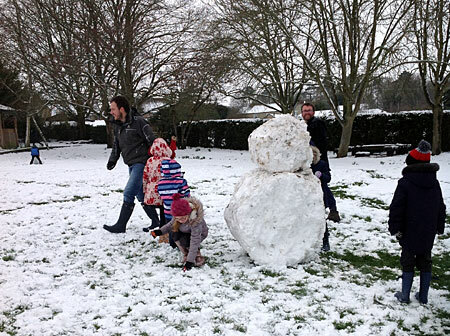 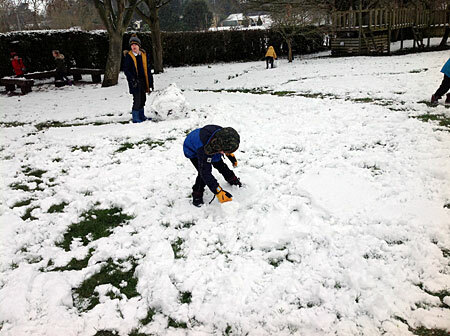 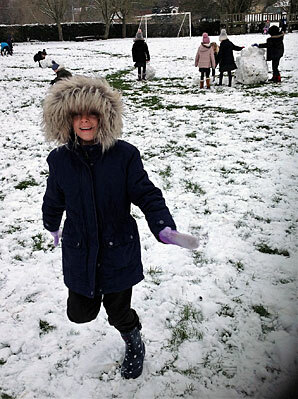 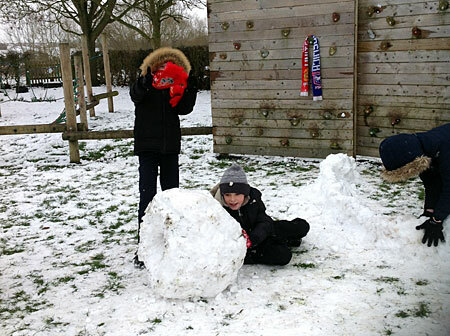 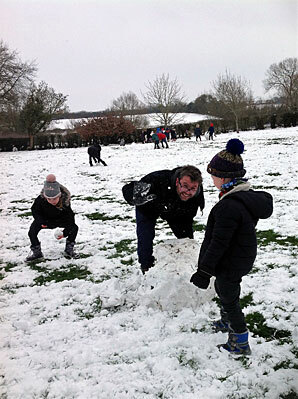 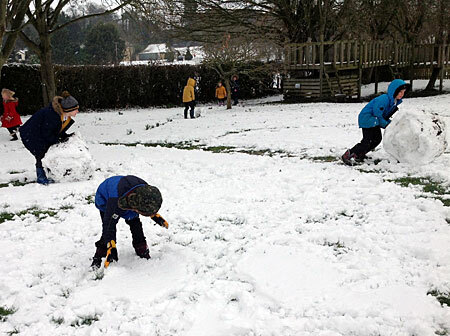 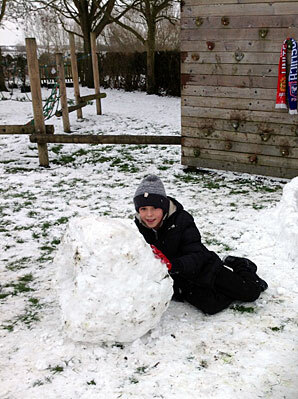 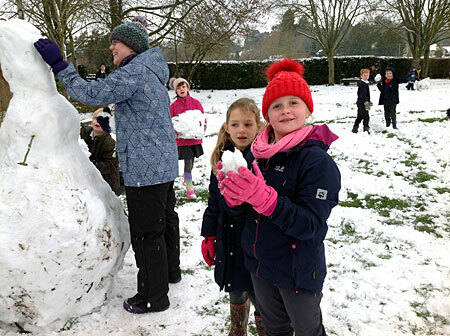 enjoyed the extra break time and had a great time out in the snow, building enormous snow creations.